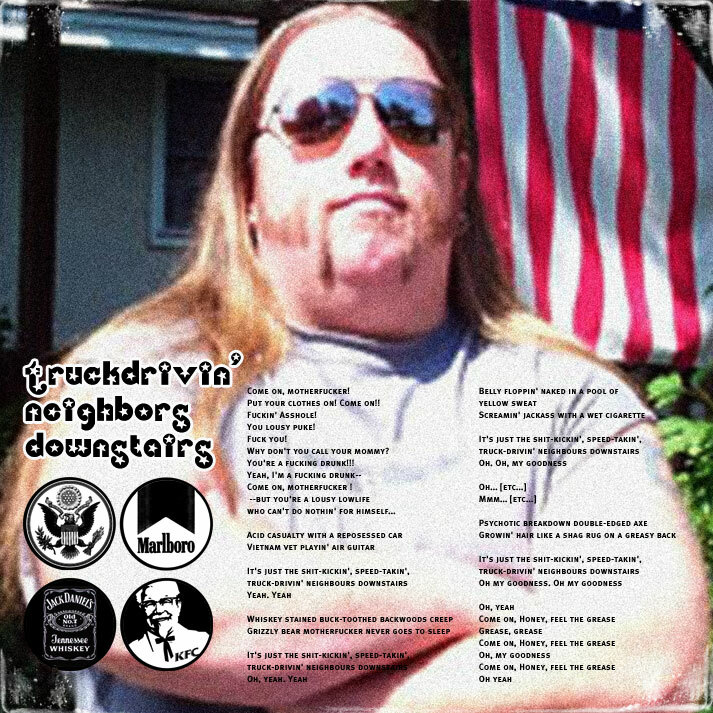 "Truckdrivin' Neighbors Downstairs (Yellow Sweat)"
This is a great character study. I'm there in the trailer park with him. I feel like I've met him before; I might even be related to him.